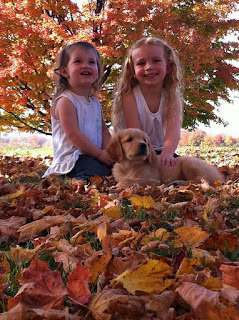 This is Oakley, with Lily and Alexis. Oakley is Crispin's brother. 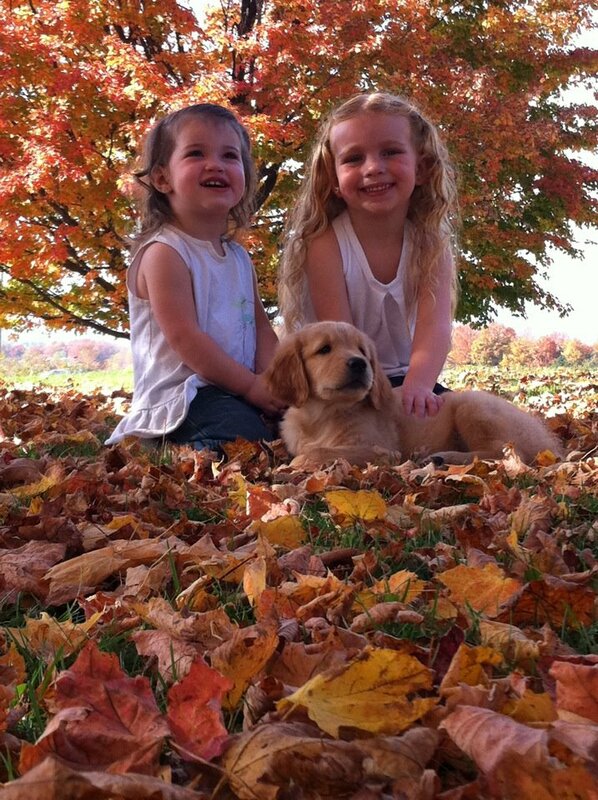 He lives a bit north of us and is growing up to be Lily and Alexis's pal, as well as Stew's hunting dog.